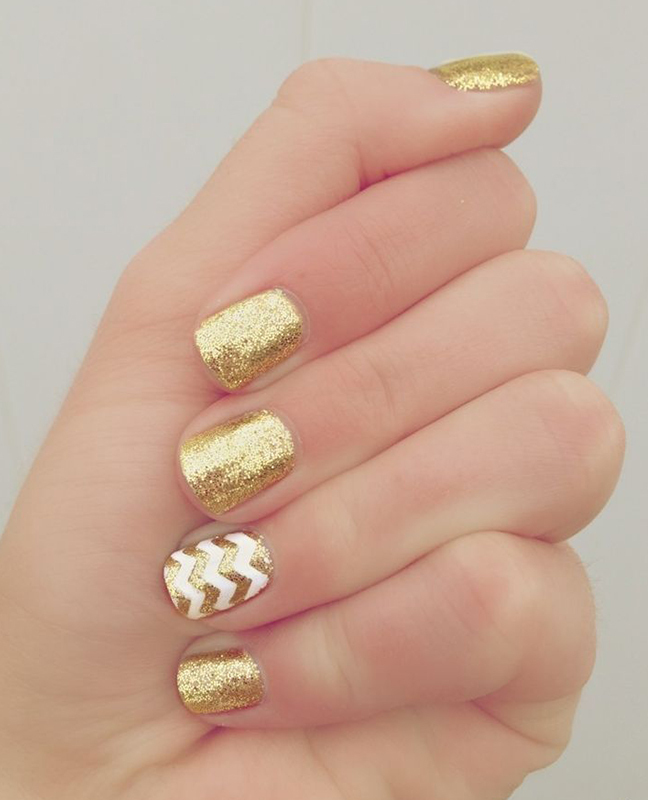 The Perfect Amount of Sparkle for Your New Year's Eve Party! 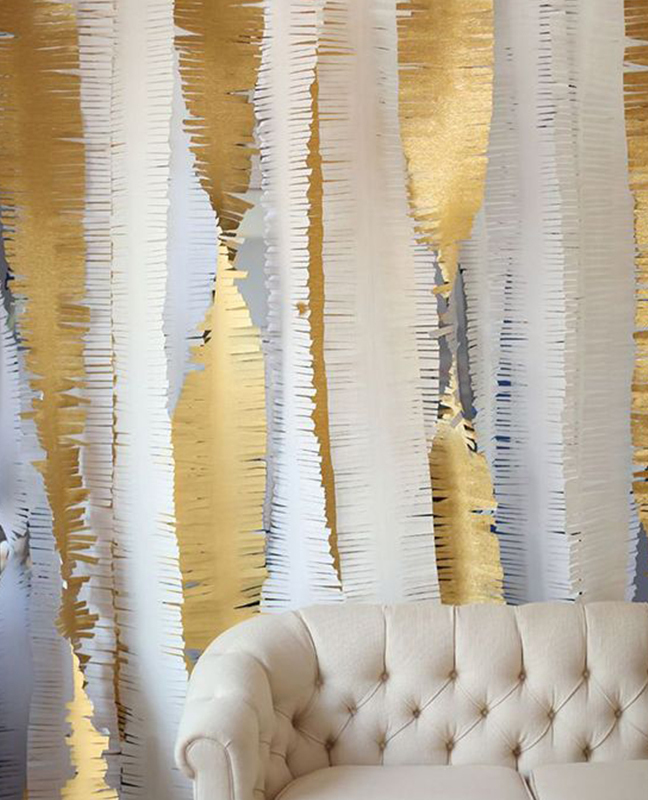 The Perfect Amount of Sparkle for Your New Year’s Eve Party! 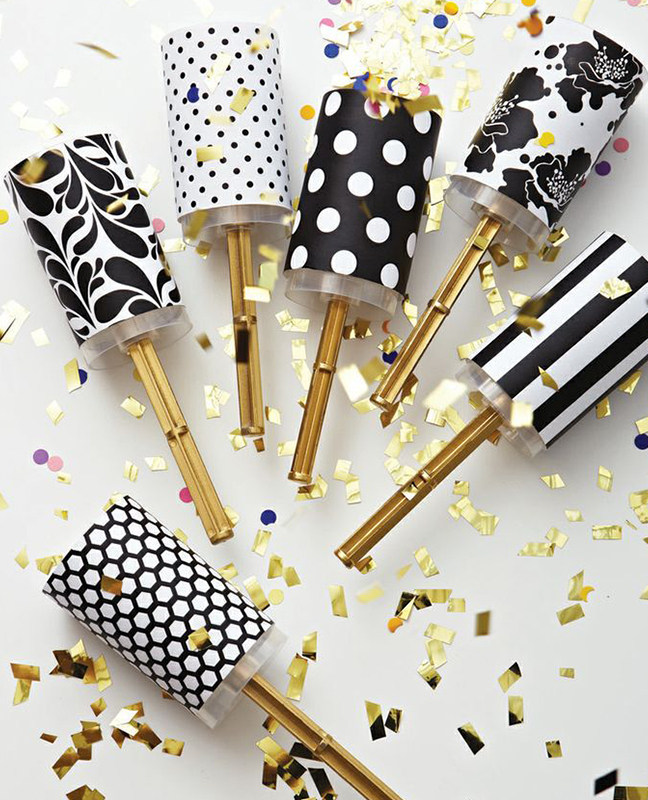 Ringing in the new year with a little sparkle and shine is the only way to do it! 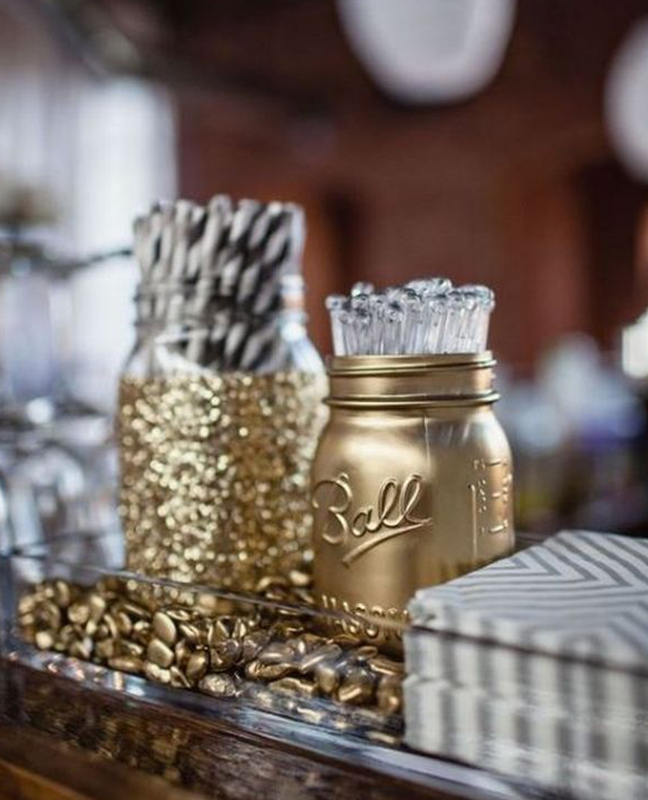 I absolutely love to add sparkle to just about anything, but one thing I have learned in my experience in the event world is there is such a thing as too much sparkle! 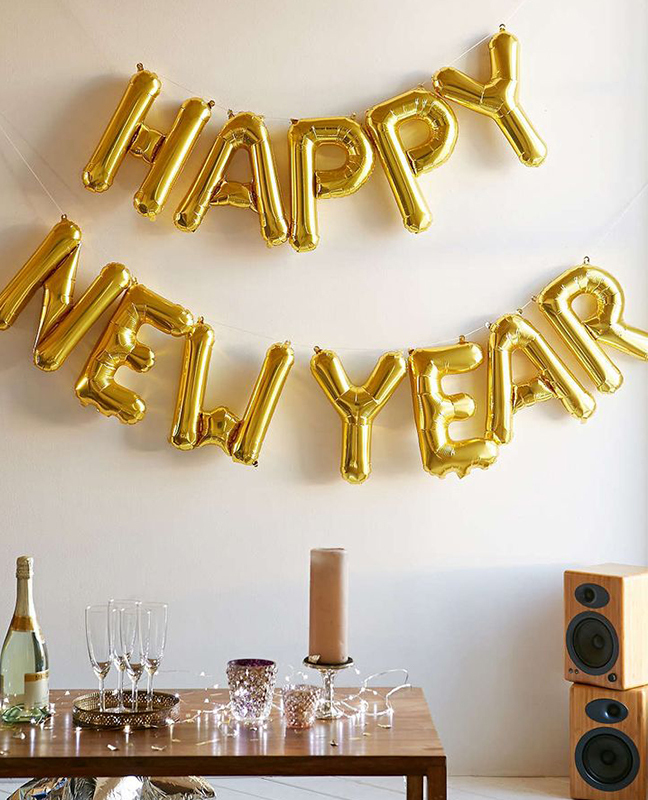 With New Year’s Eve right around the corner, people are making plans to go to a party or throw their own party, and it is great to know how to ring in the new year with the perfect amount of sparkle! 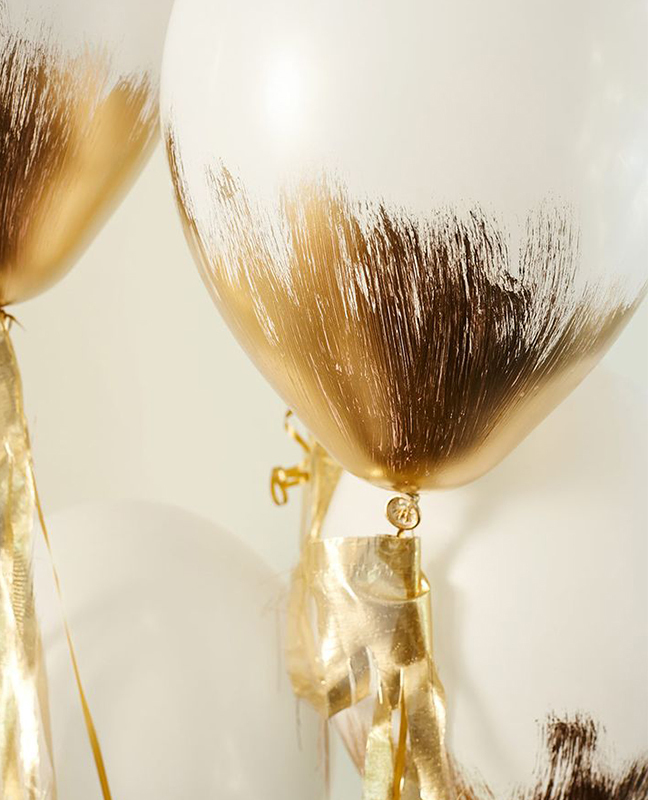 From decor to drinks to even your outfit, I have found some great ways to incorporate sparkle into your big New Year’s party to make sure it is good as gold! 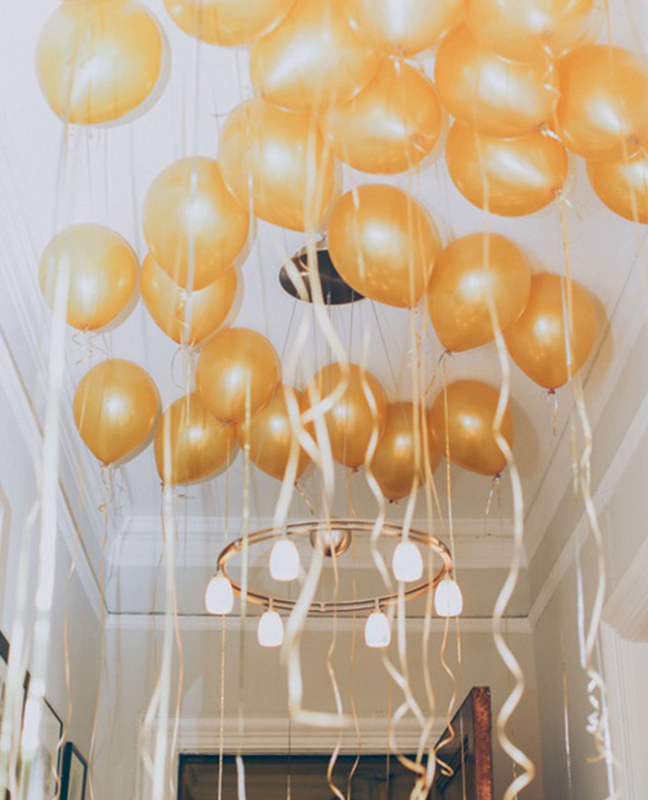 Filling a room with a bunch of gold balloons while keeping the other decor pretty simple is a great look that gives the perfect amount of shine! 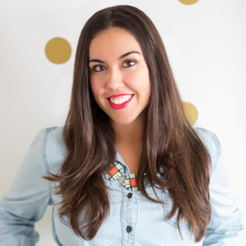 See the engagement celebration via Ocean Violet.